At Moonglade Travel, LLC, we strive to be the leader in travel planning by creating personalized itineraries to exceed your travel expectations. We are a full service boutique travel consulting company focused on meeting your travel needs while providing superior customer service. Featured in SouthPark Magazine as one of Charlotte's Top Innovators for our exclusive Women's Wellness Journeys. We specialize in all-inclusive vacations, women's travel, destination weddings, and honeymoons. I work with families, couples, groups, and travelers of all ages. Whether it’s your first time abroad or your latest adventure, I will help make it exceptional! We're not just here to find you the best price and book your hotel room...we're here to offer you expert advice and guidance that only an experienced travel professional can offer. 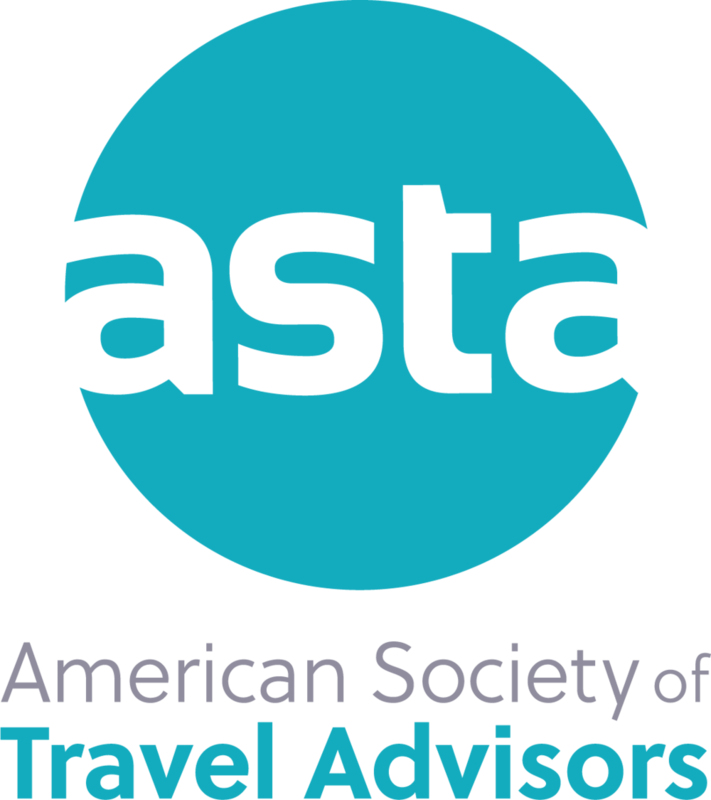 I've studied the travel industry while earning the distinguished Certified Travel Associate (CTA) designation. Earning this elite CTA status not only demonstrates my commitment to life-long learning, but also a commitment to you, who will be better served because of my increased knowledge and skills. As a Certified Travel Associate, I have the tools to prepare an awesome customized itinerary that features all of your interests and travel preferences. My travel experiences includes walking on beautiful beaches in Cancun, Mexico, hiking vigorous trails in Anchorage, Alaska; surfing in Waikiki Beach in Hawaii and swimming in lagoons in West Africa. I continue to travel to many destinations to enhance my expertise in all areas of the world. With my passion for traveling, I want to help you make the most out of your next vacation! I will simplify your trip so you can enjoy every moment of it. This includes finding direct flights and minimizing travel time, finding hotels near your favorite sights, recommending activities, and personalizing all aspects of your vacation. I am always available to answer your questions, give advice, and assist you at a moment’s notice. I will be your personal travel concierge from the moment we begin booking and when you’re off enjoying your next trip. If you desire a change in reservations or want to know about a local activity, I’m ready to help! I look forward to helping you experience new destinations. Let’s make your next vacation the trip of a lifetime. Contact me today to get started!